On 30th November, students visited the Cristobal Balenciaga Museum in Getaria. 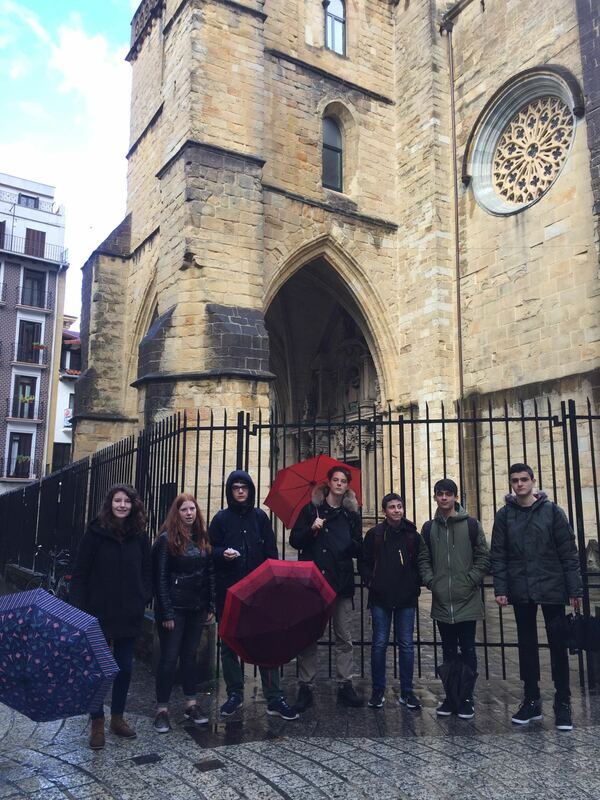 Later on, they took part in the tour through San Sebastián. If you want to see more pictures click here and here.